The Apex Legends Battle Pass XP bonus event is your ticket to the easiest Battle Pass levels you’ve ever earned. 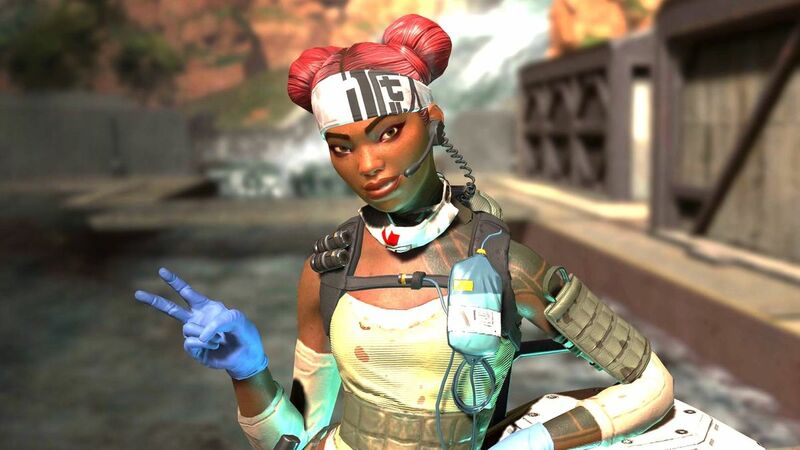 Developer Respawn Entertainment kicked off the special occasion at the same time the latest Apex Legend update went live, roughly 10 am PDT / 1 pm EDT / 6 pm BST on Tuesday. It will end at the same time on Thursday the 18th. All you’ve gotta do to get your bonus XP is get some decent placements. Here are the specifics: once per day, if your squad places in the top 5 for a round, you’ll immediately get one full Battle Pass level worth of XP (that’s 29,500 Battle Pass points) on top of your usual rewards. No victory necessary, which is very good news for people like me who, uh, sure do try their best. The bonuses will help boost you up to a maximum level of 110. Respawn Entertainment says it will find “other moments” to host Battle Pass XP bonus events during Apex Legends season 1 , so be on the lookout for more chances to boost your pass. While you’re raking in the Battle Pass XP make sure you also take advantage of the Apex Legends legend bonus to earn even more: it awards you up to 25,000 extra points per week per Legend, meaning you get even more points for playing a broad spectrum of characters. And you shouldn’t miss the latest weird glitch, which is its own special kind of rewarding as it lets players charge up supply bin lids with punch energy then launch themselves across the map.